Today saw the launch of Ferrari’s 2015 Formula One contender, the SF15-T. At this stage in its life it simply looks like a prettier version of last year’s car, but what’s this on its flanks? Why! It’s the Alfa Romeo badge! While of little overall consequence, the badge does offer some hope that the Scuderia might embrace a little more of its pre-war past. For too many years the boys and girls in red have been keen to impress upon us all that the world began in 1947, when Enzo first set about building cars in his own name. 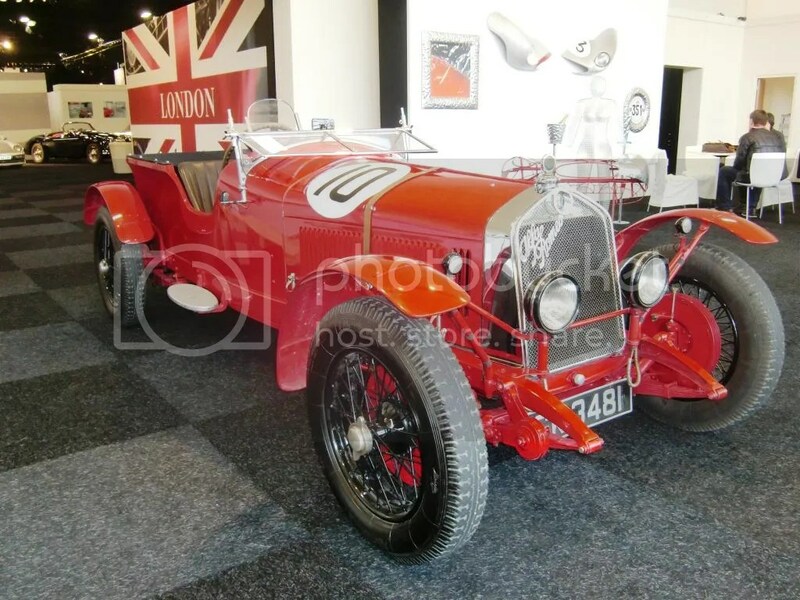 Yet by doing so, they have cast aside the many triumphs achieved through the 1930s, when Scuderia Ferrari was first a customer team for Alfa Romeo and later the effective works squad. Each year around the world there is undoubtedly more excitement surrounding the birth of a new Ferrari than can be whipped up by any of the other teams. 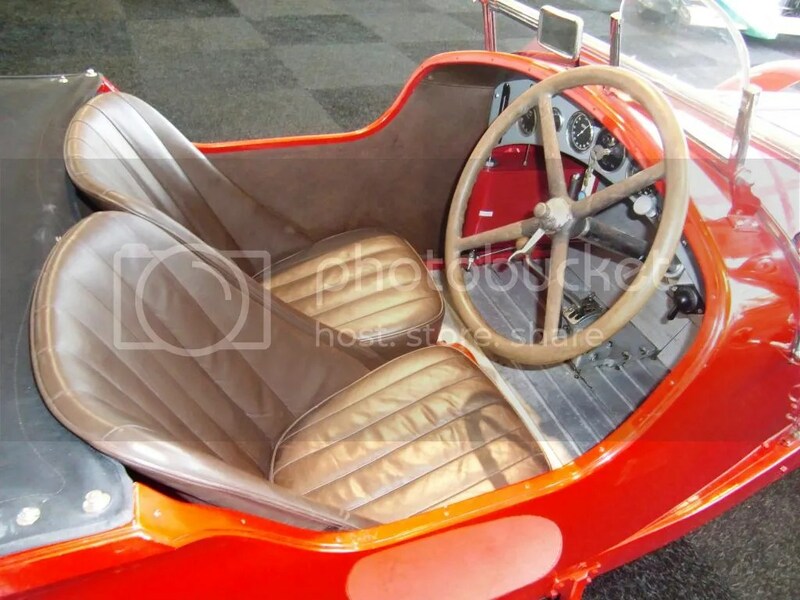 Perhaps in 2015 this is because they remain scarlet in a sea of grey colour schemes (perhaps ‘Fifty Shades’ should be the new tagline for F1), but more often it is because of heritage and tradition, the pageantry and sheer Italian theatre that surrounds the team. …particularly when the Germans are stomping all over the sport now as they did then. 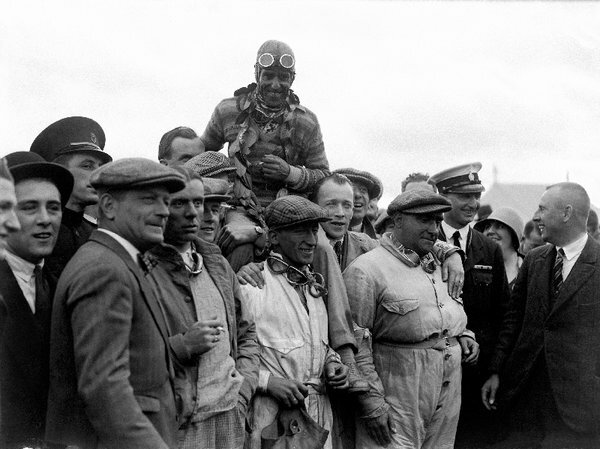 So, with this in mind, here’s a lovely little film of Nuvolari winning the 1935 Pau Grand Prix. The event, in February of that year, was Nuvolari’s first after returning to the fold at Ferrari, having previously believed that he would be better off in privately-entered Bugattis and Maseratis. 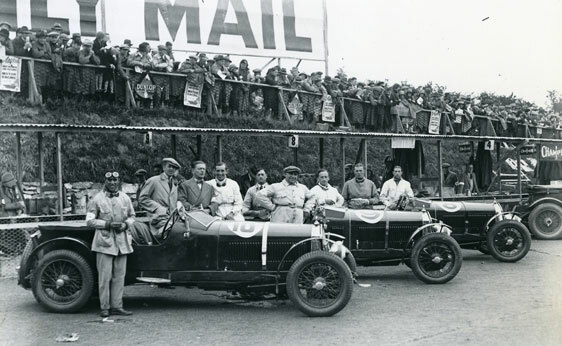 The race doesn’t look particularly well-attended, but at the front of the field the two Ferrari-entered Alfa Romeos of Nuvolari and René Dreyfus put on a show. Ferrari’s all-stars traded the lead throughout 75 of the 80 laps before the ‘Flying Mantuan’ asserted his authority to lead Dreyfus home nearly four minutes clear of the competition. Such was the stuff of the 750 kg Grand Prix formula – until the Germans arrived and rewrote the rulebook for the glory of the Reich. 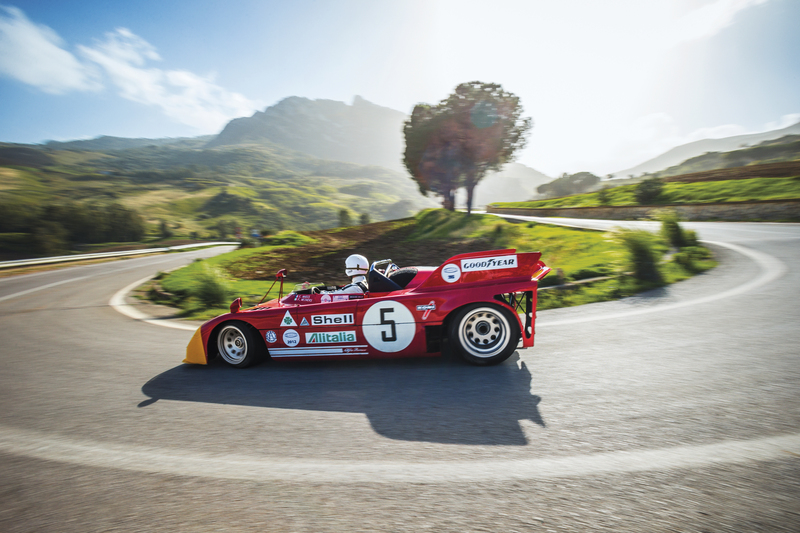 So enjoy the clip and let’s hope that the good people in Maranello break open the archives on this earlier partnership with Alfa Romeo. 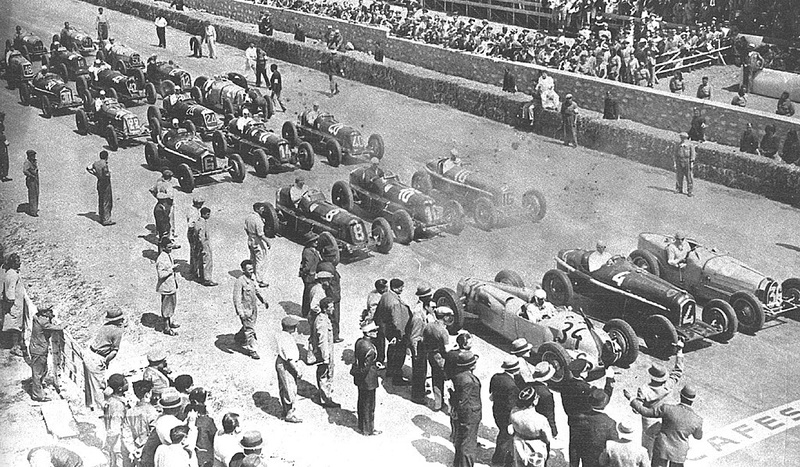 Dear old Lief has been chronicling the pre-war Grands Prix with skill and detail for more than a dozen years. If ever you need a reference for the ‘Silver Arrows’ in particular, then look no further.